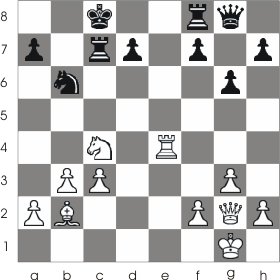 This tactical procedure involves removing your own pieces from certain squares in order to open certain directions or to occupy that square with another piece that may be more suited for the current position. 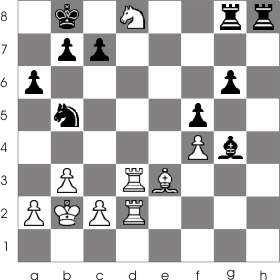 In the following game Black is able to move R:d3 because with this he frees the main white diagonal and threatens checkmate with the rook at h1. 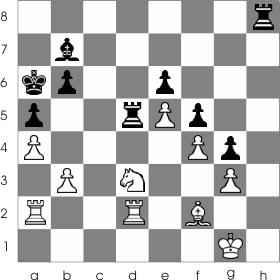 White is forced to defend against the checkmate and is unable to capture the black rook and therefor Black manages to balance the game.